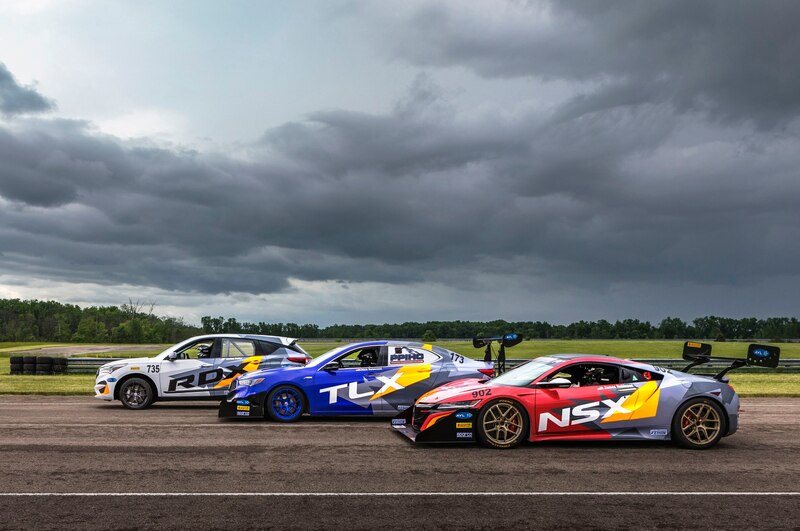 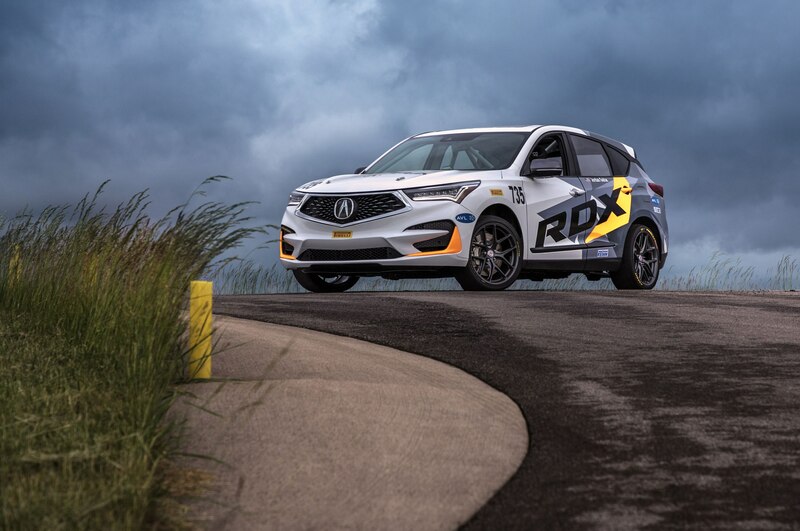 Acura will return to the Pikes Peak Hill Climb this year with four race cars, including a modified version of the new RDX. 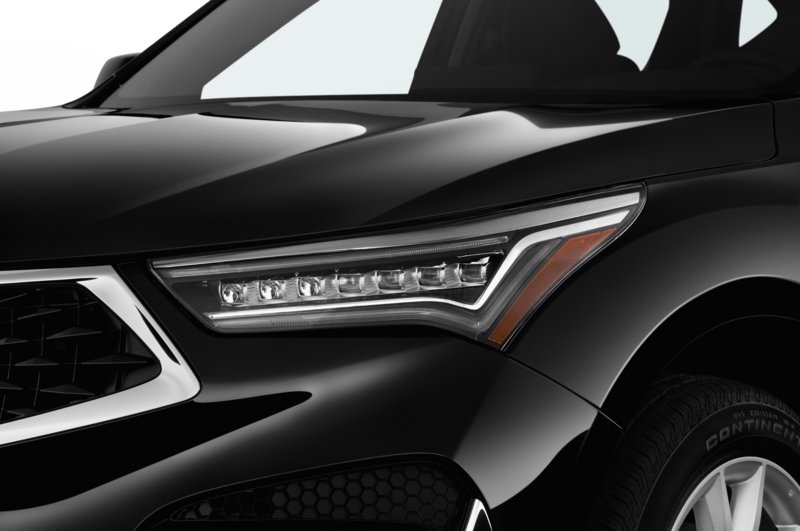 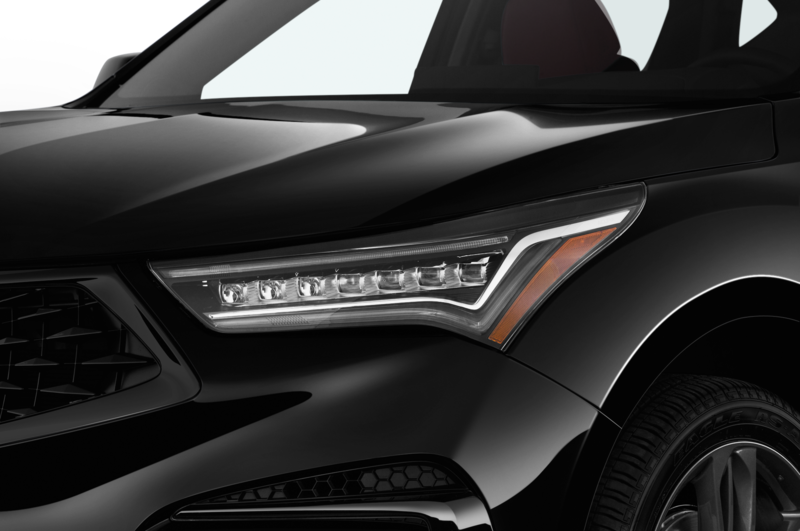 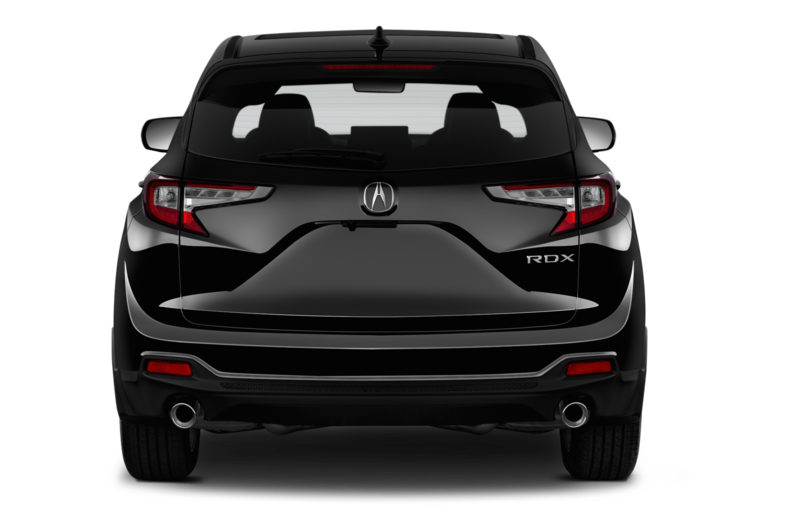 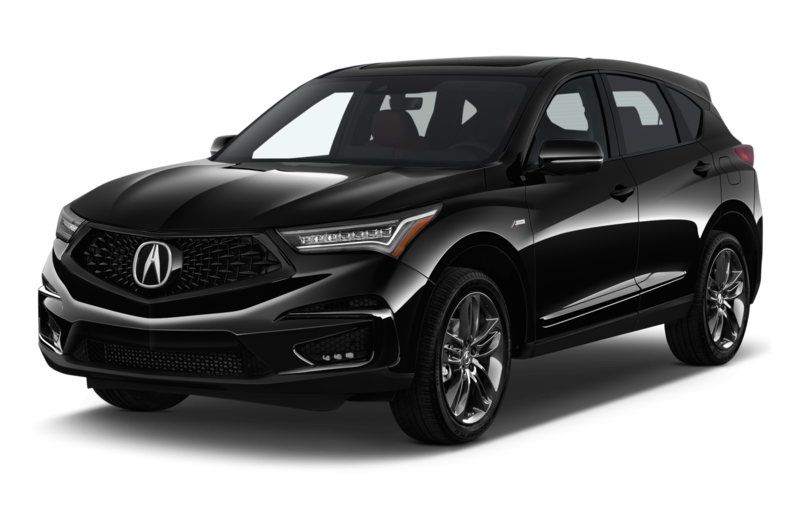 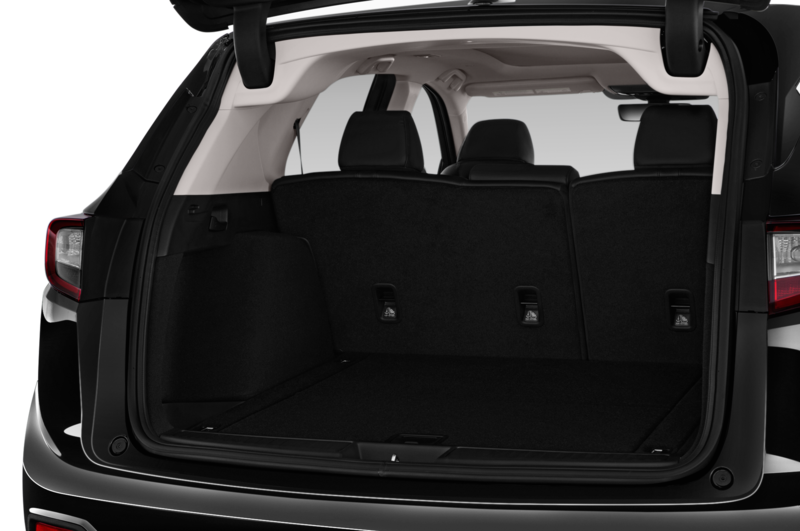 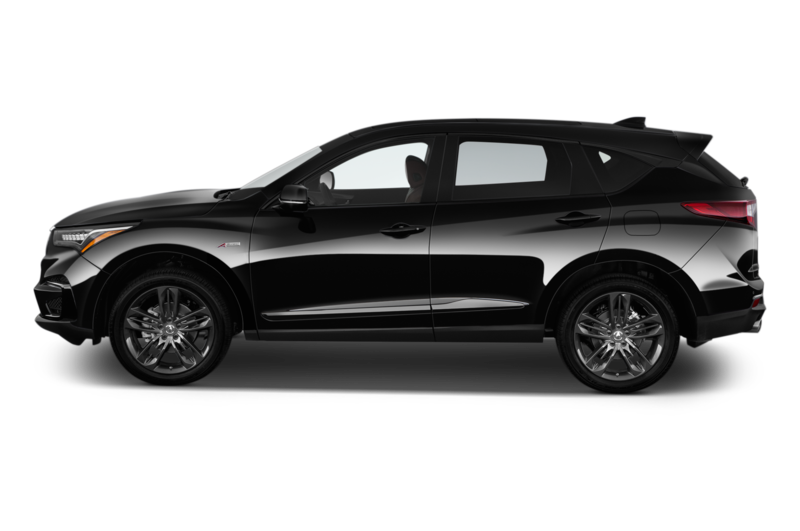 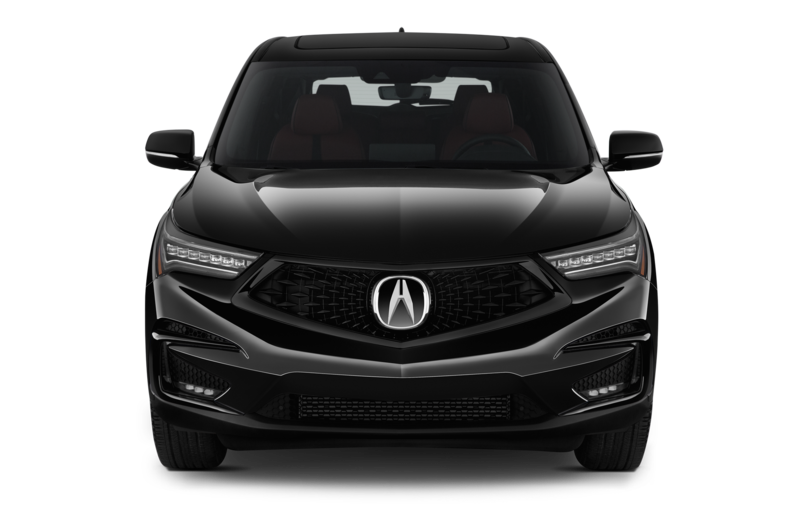 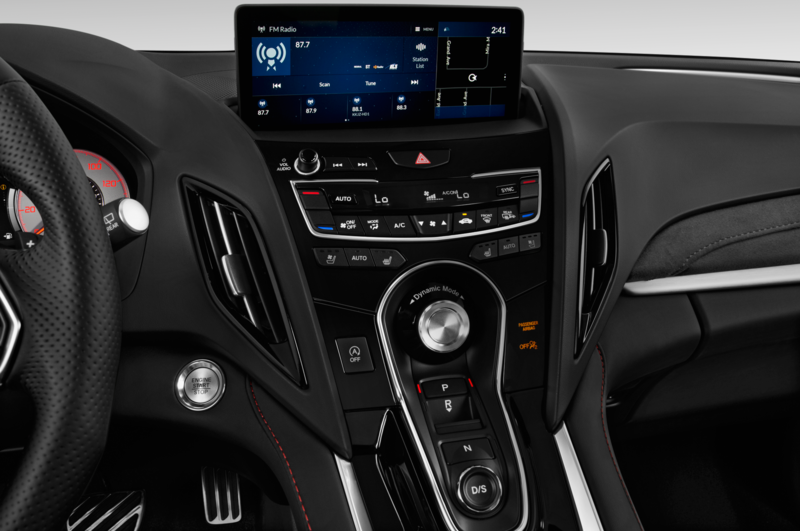 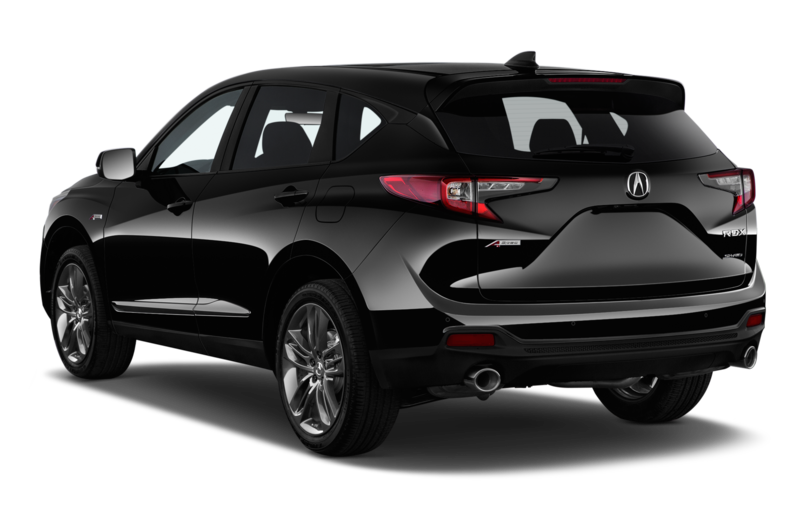 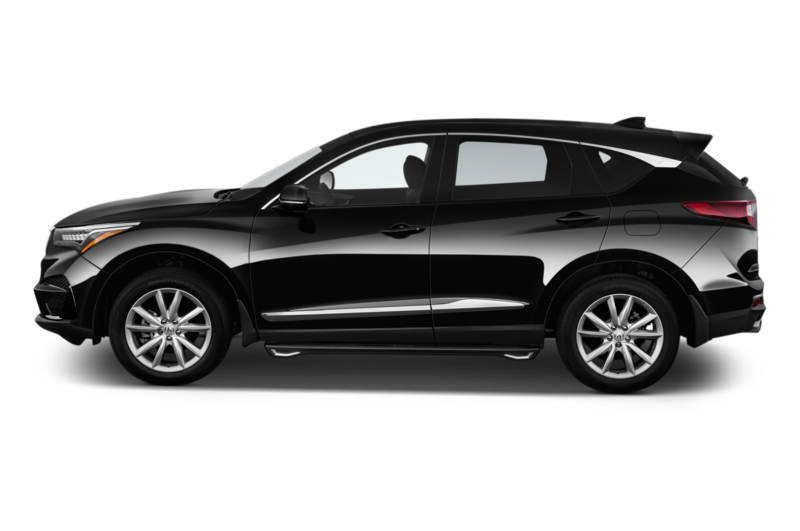 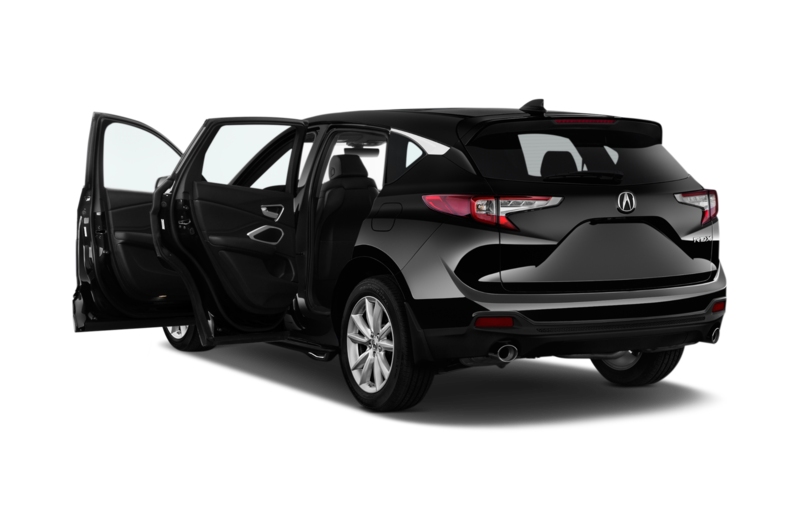 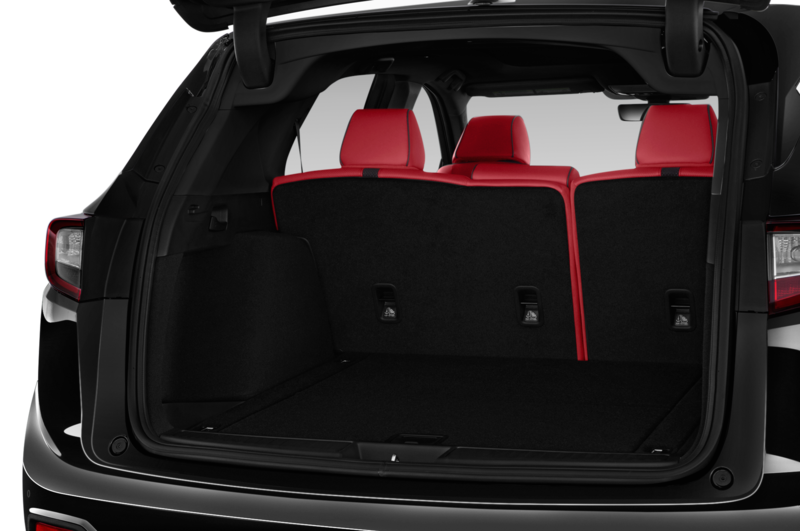 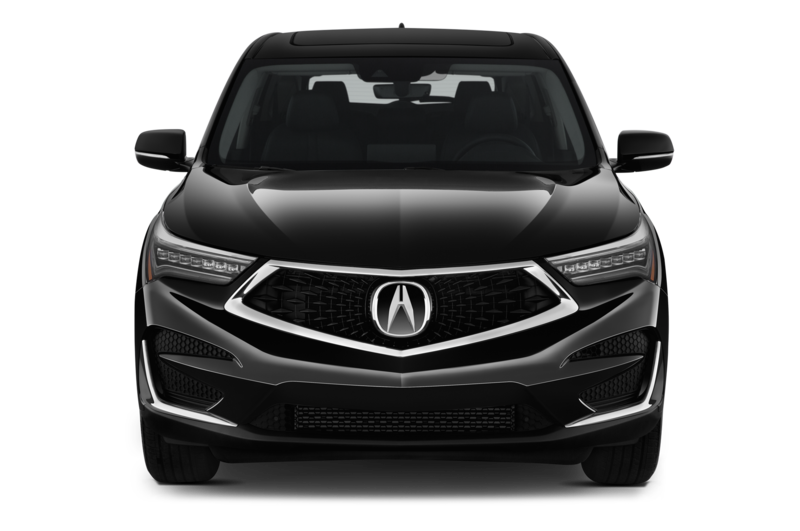 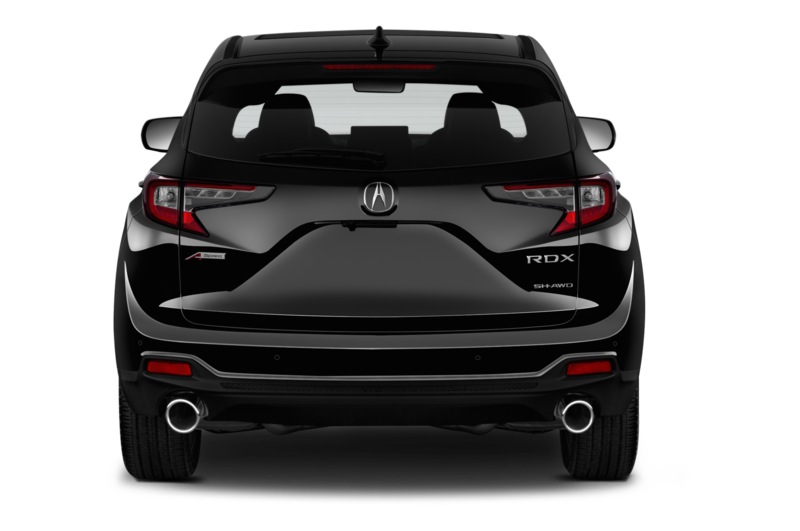 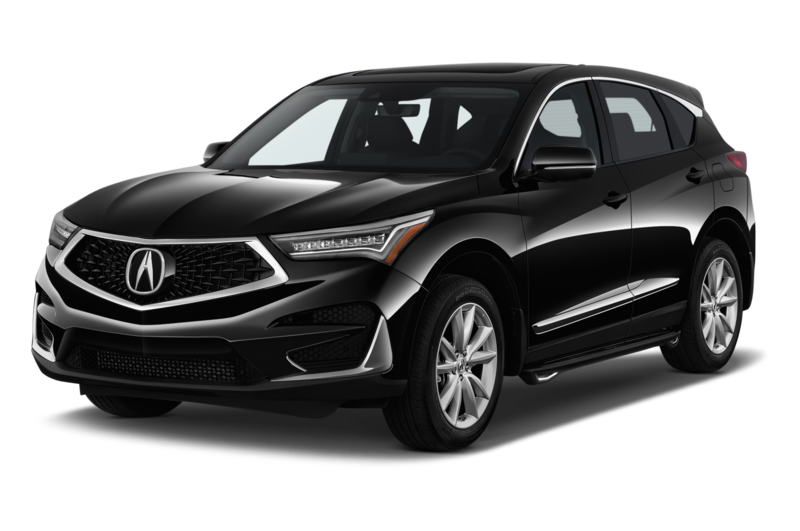 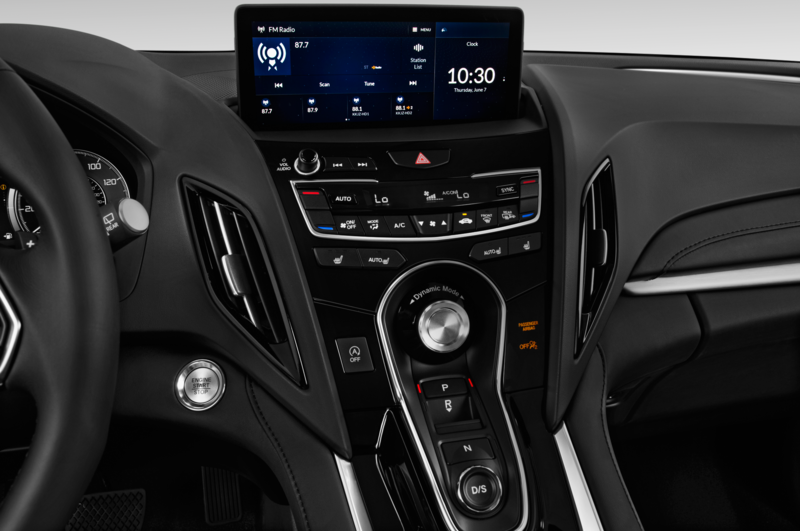 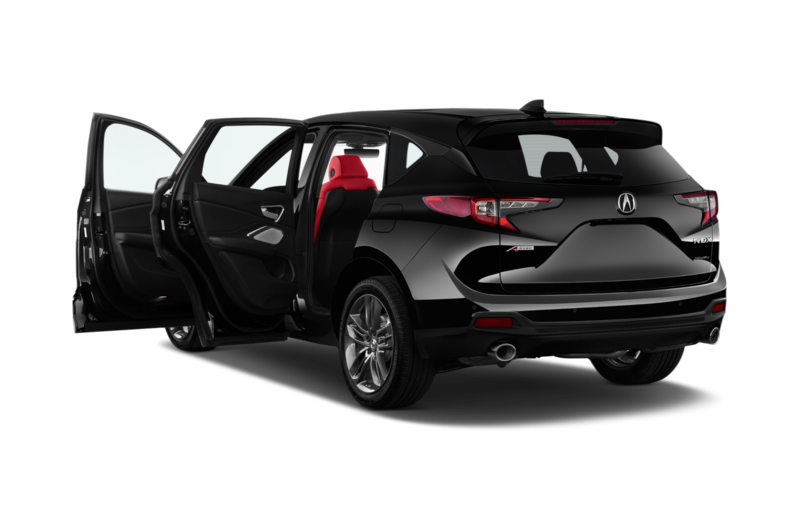 Thanks to a host of modifications, the special RDX produces 350 hp and 330 lb-ft of torque instead of the standard model’s 272 hp and 280 lb-ft. 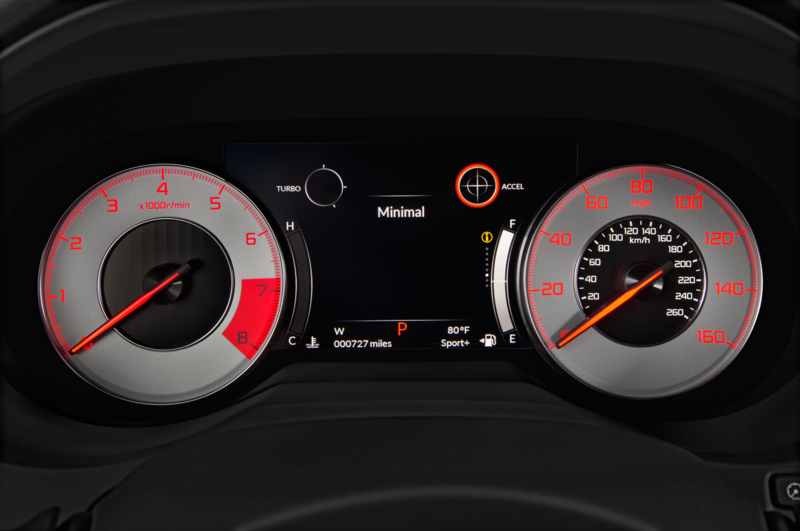 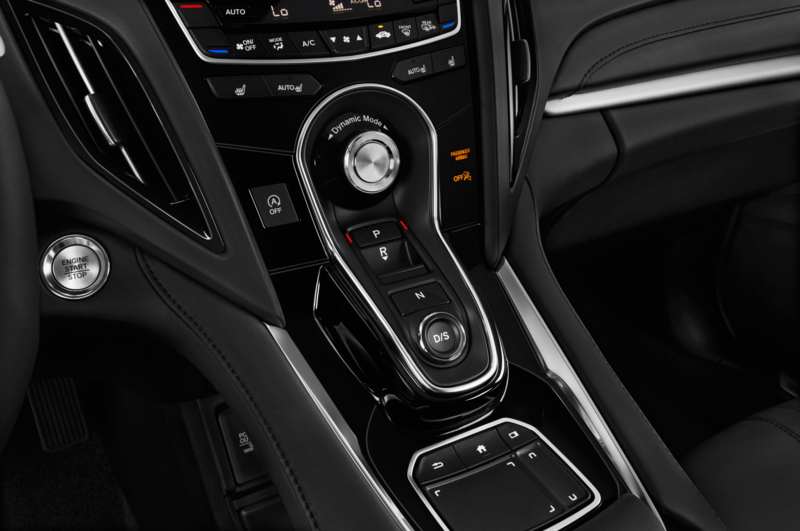 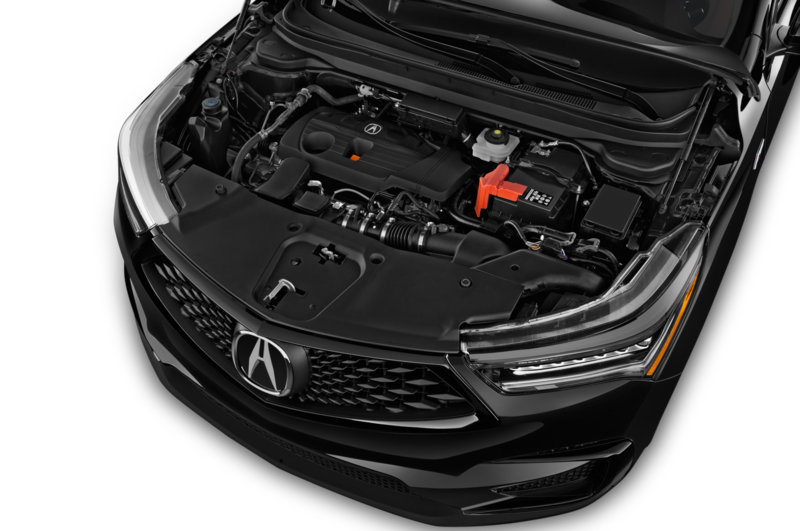 The 2.0-liter engine receives a larger turbo and bigger intercooler to increase responsiveness. 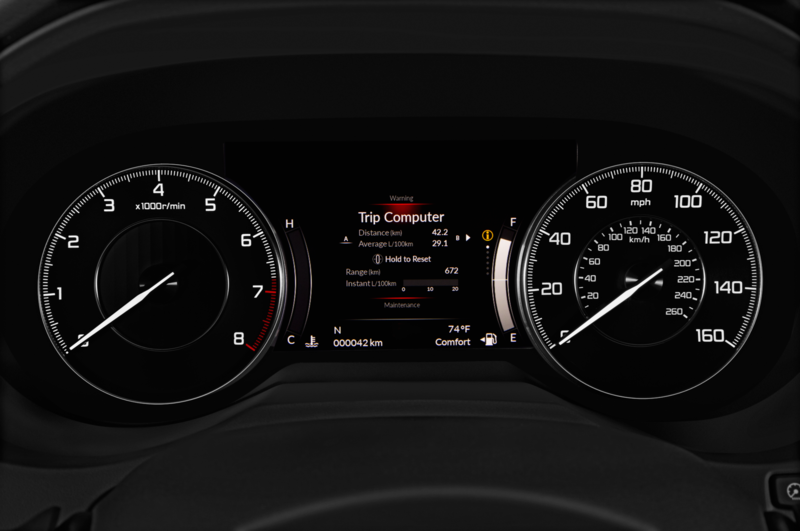 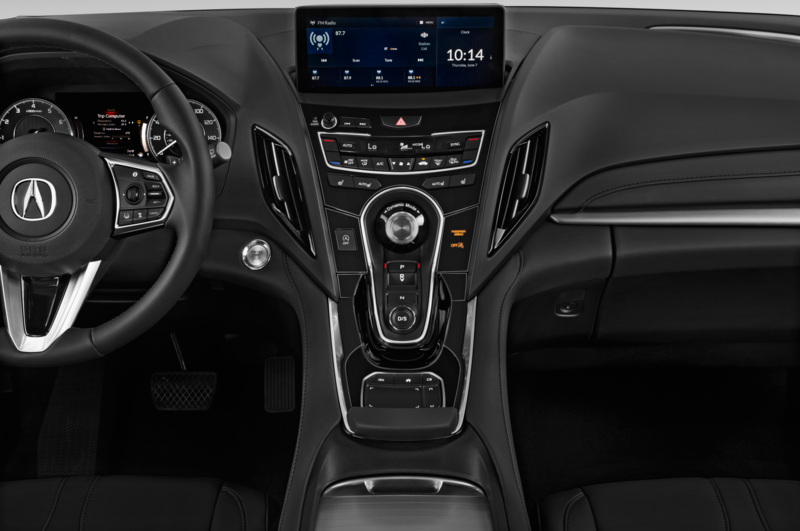 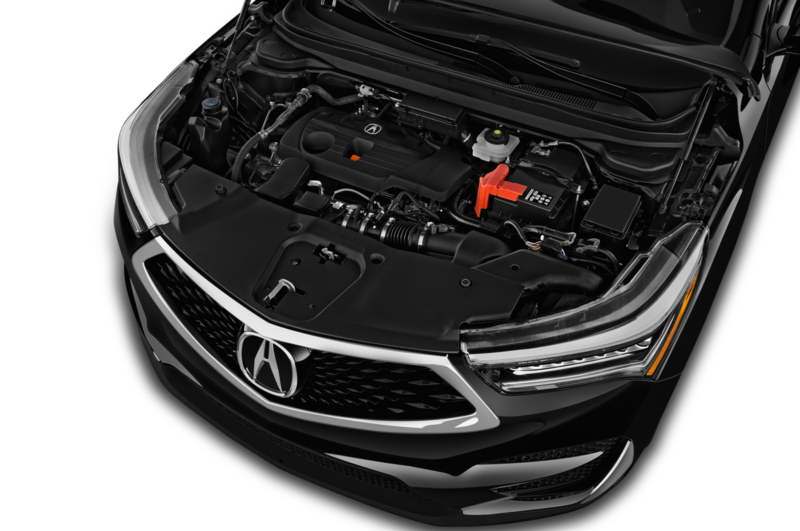 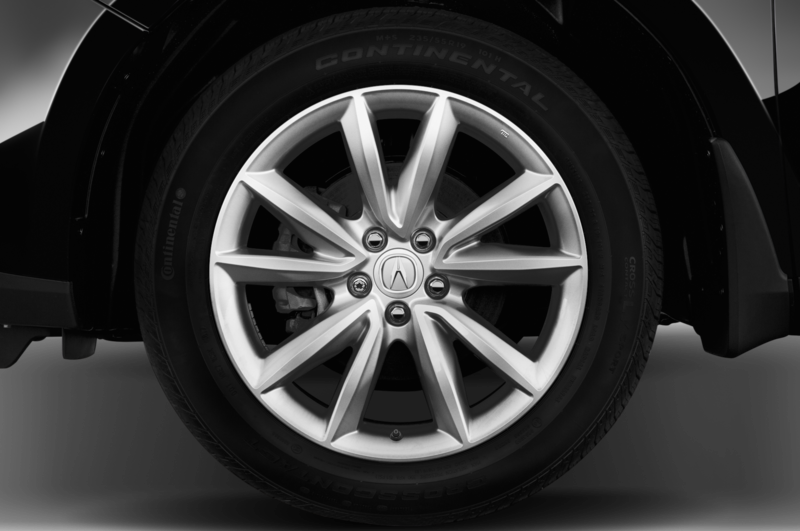 Acura also employed a 48-volt mild hybrid system including an electric supercharger, which will help reduce turbo lag as elevation rises. 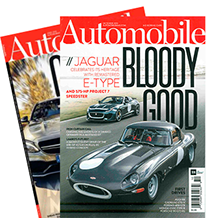 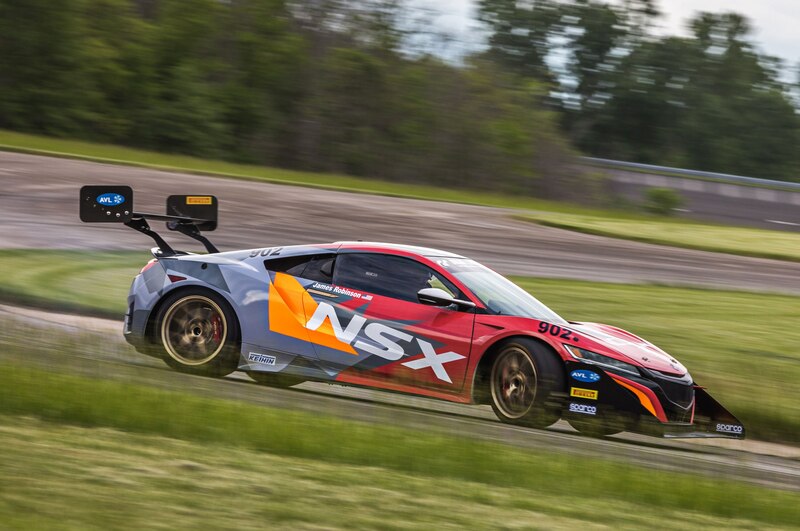 Other upgrades include a race-tuned suspension, 19-inch HRE race wheels, Pirelli racing tires, and Brembo front brake calipers and racing pads. 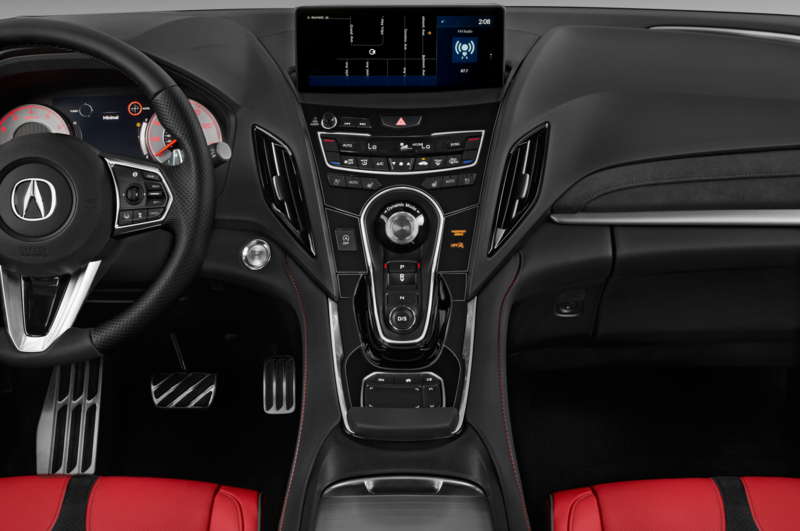 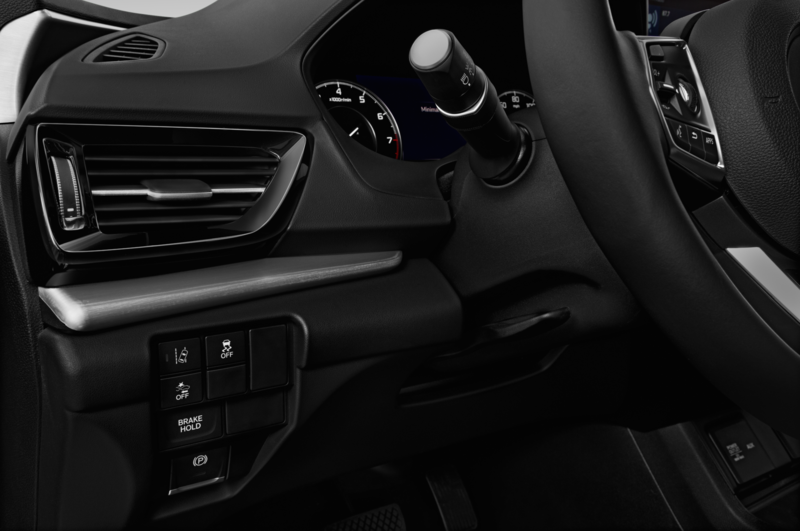 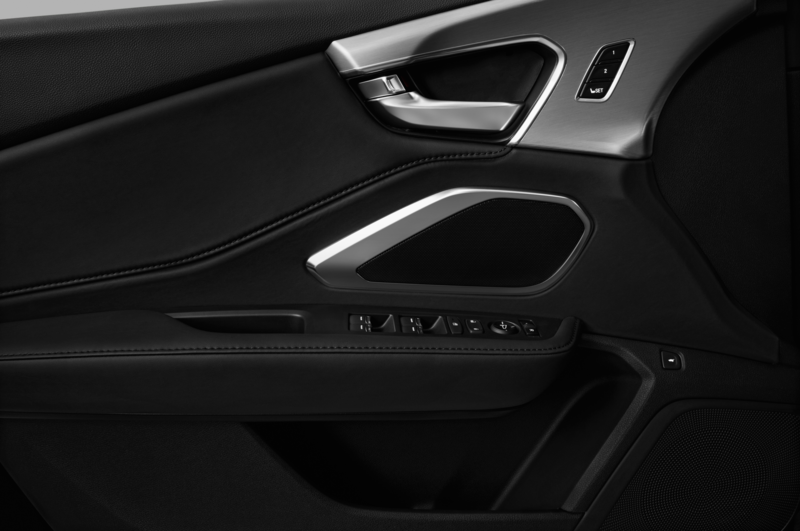 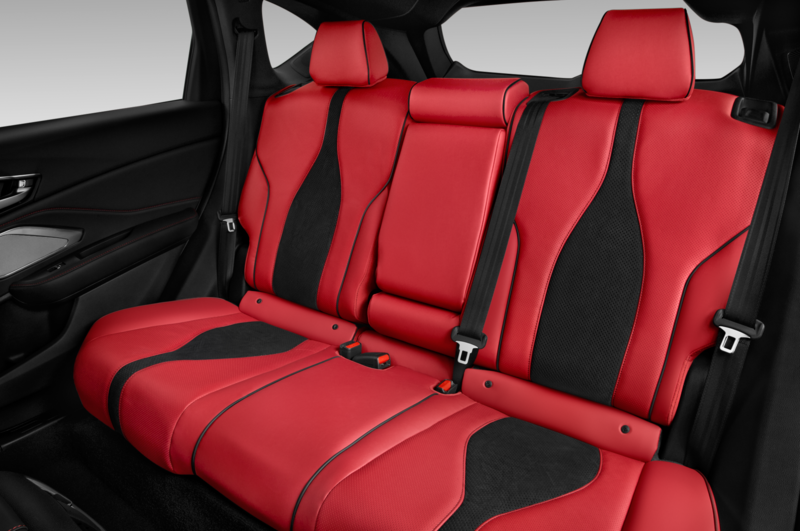 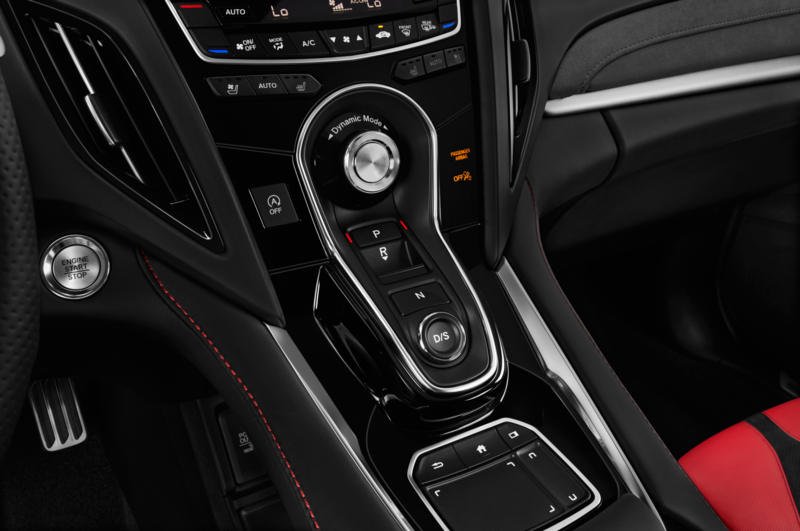 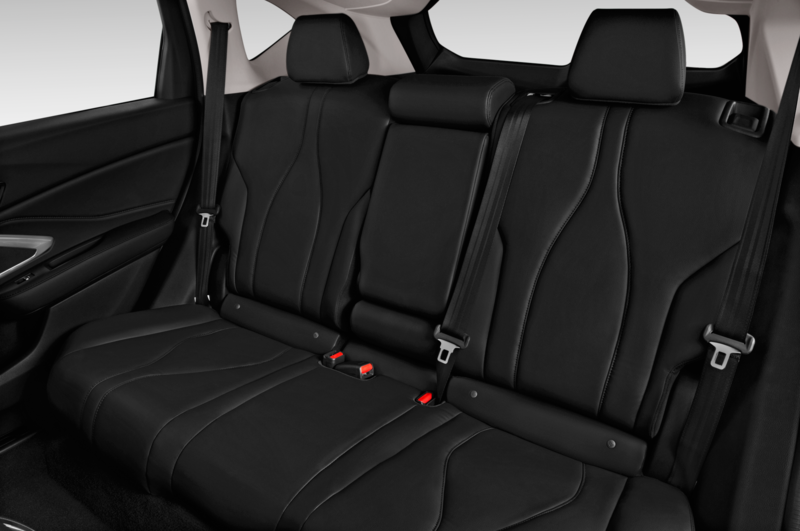 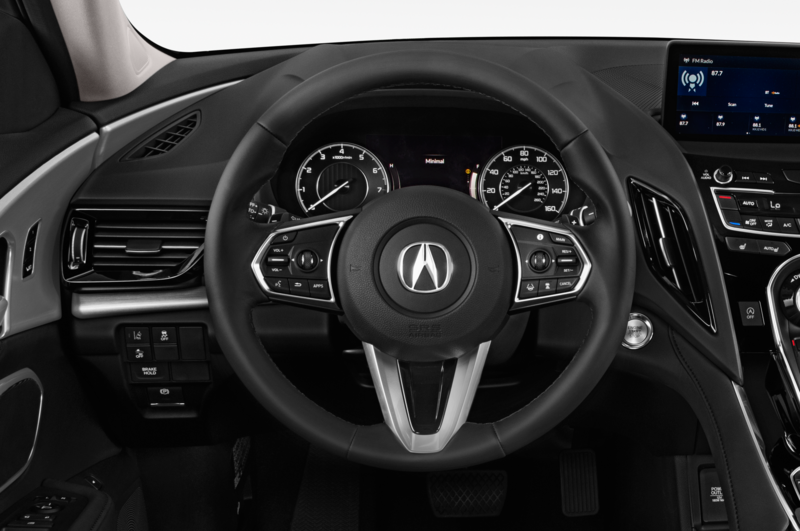 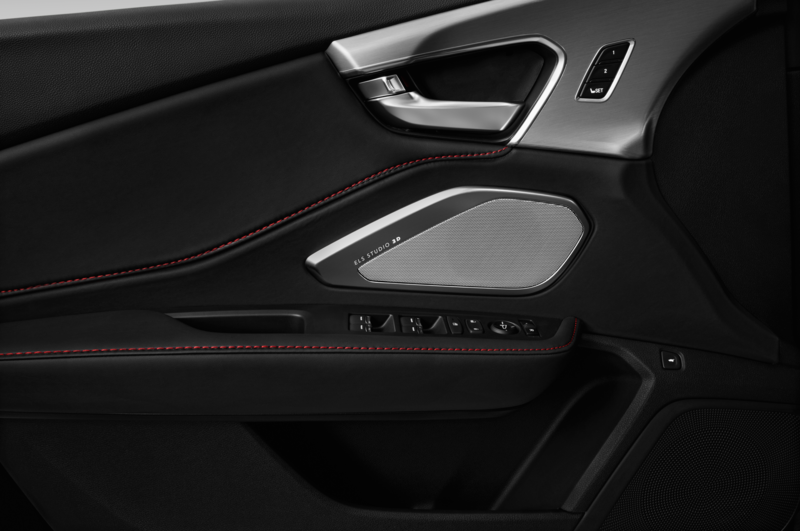 Acura stripped out the interior to reduce weight and improve handling. 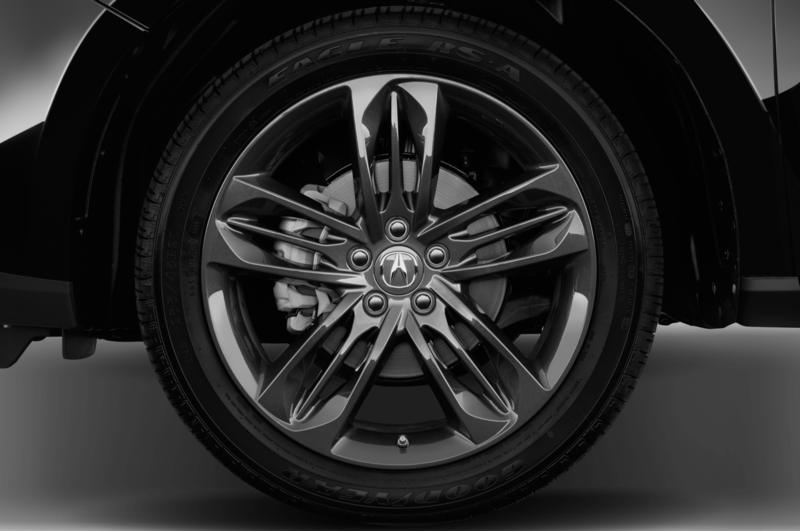 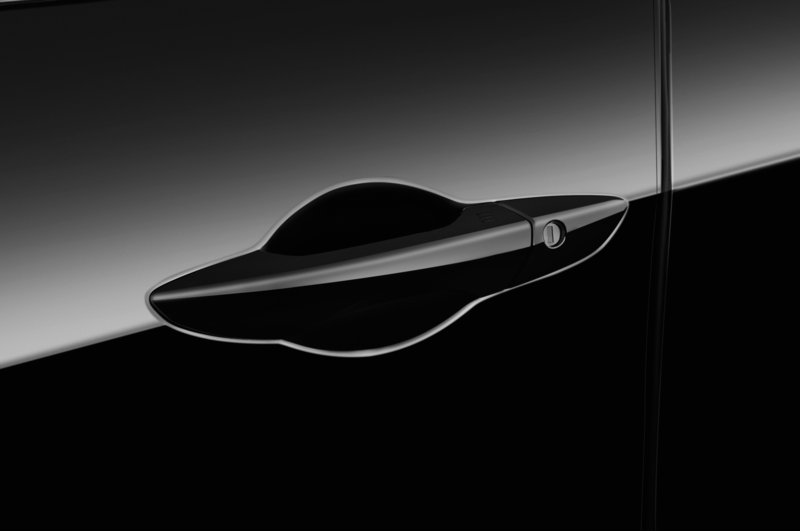 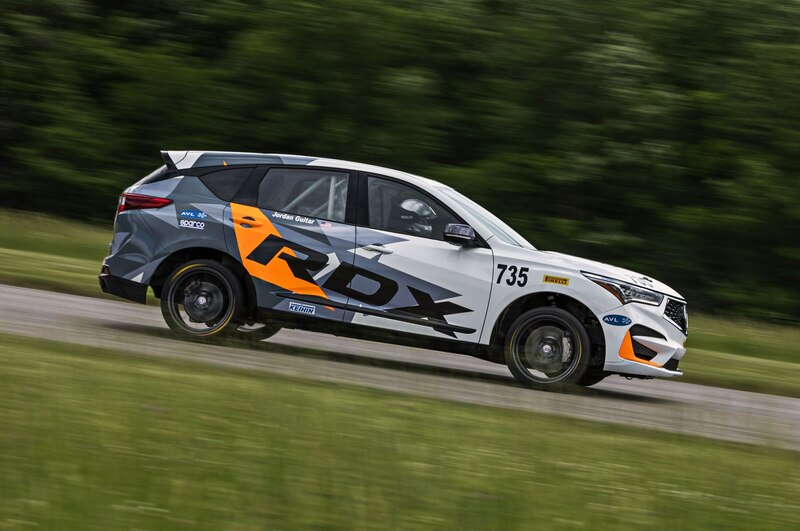 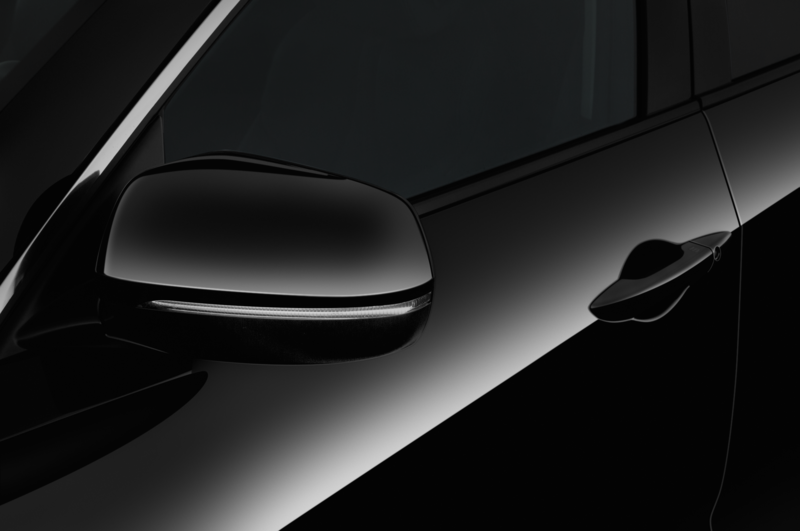 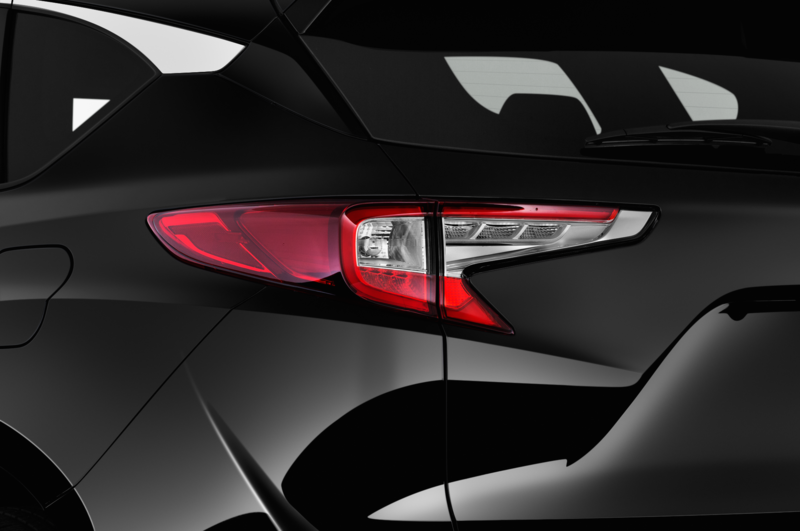 The RDX will enter the Exhibition Class of the race. 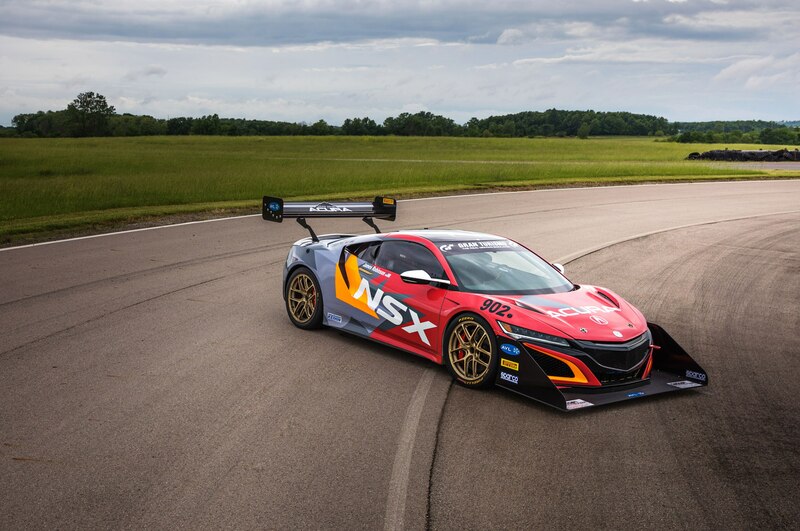 Sitting behind the wheel will be Pikes Peak rookie Jordan Guitar of Acura’s North American chassis development team. 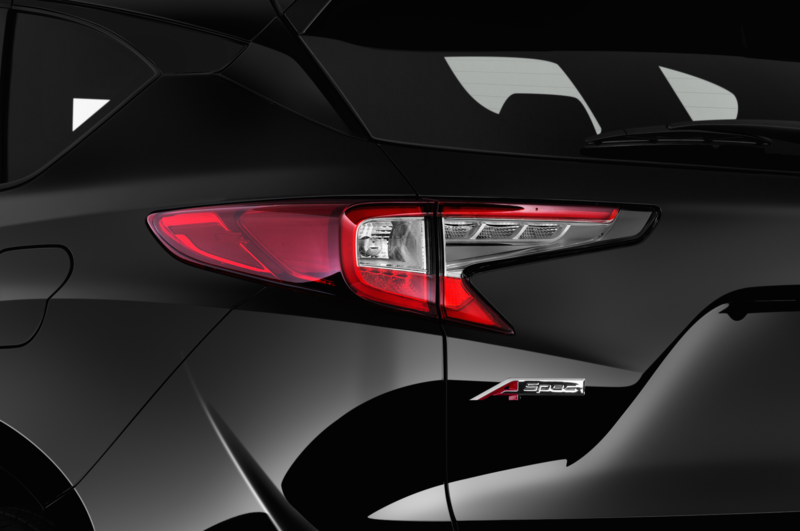 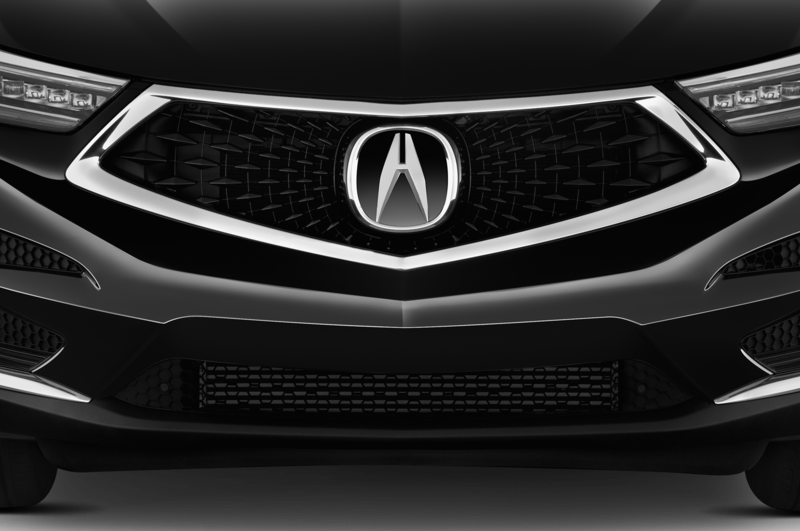 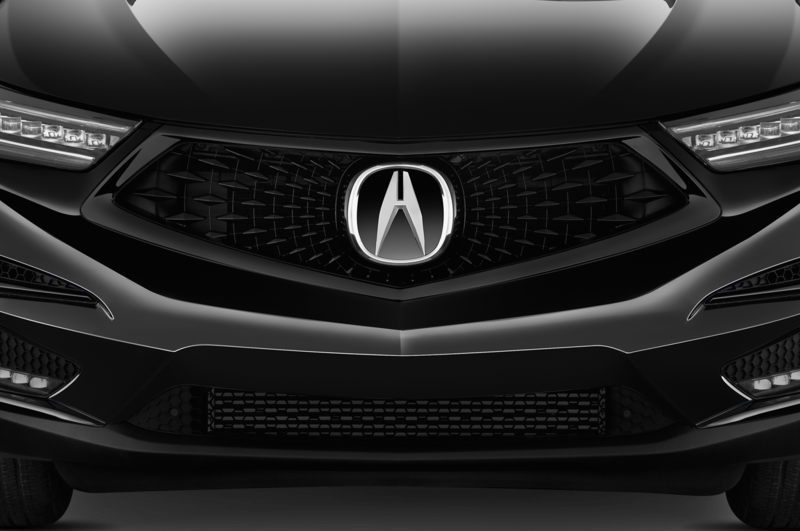 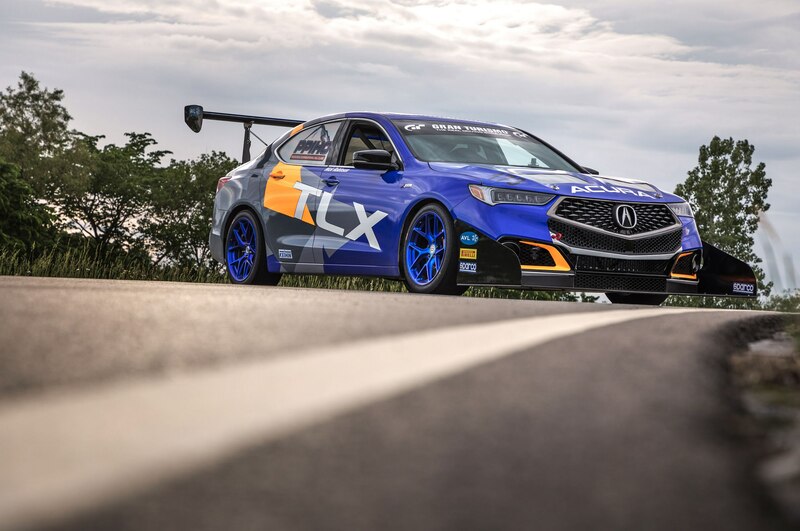 Acura will also race a 2018 TLX A-Spec with 500 hp. 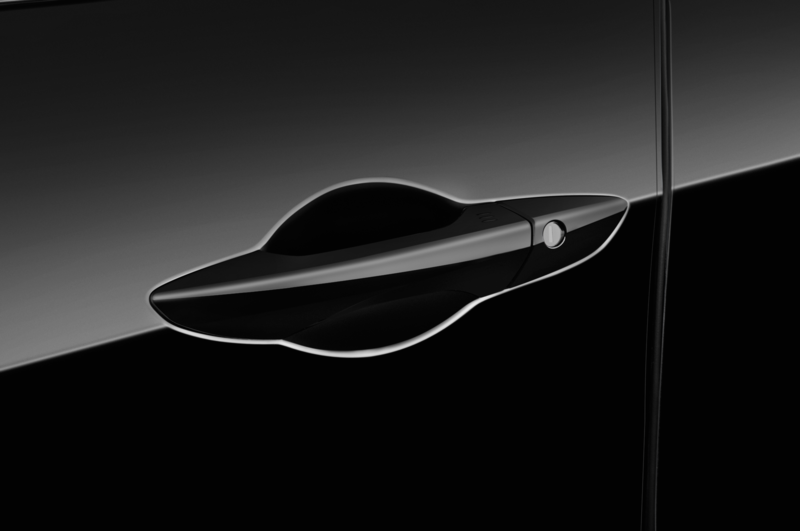 Last year’s version won in the Exhibition Class. 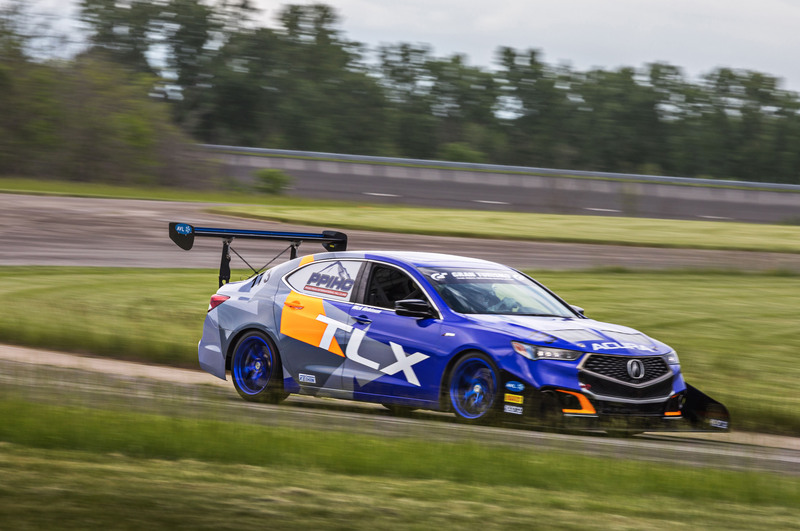 Acura is bringing out a TLX GT after a win in the Open Class last year. 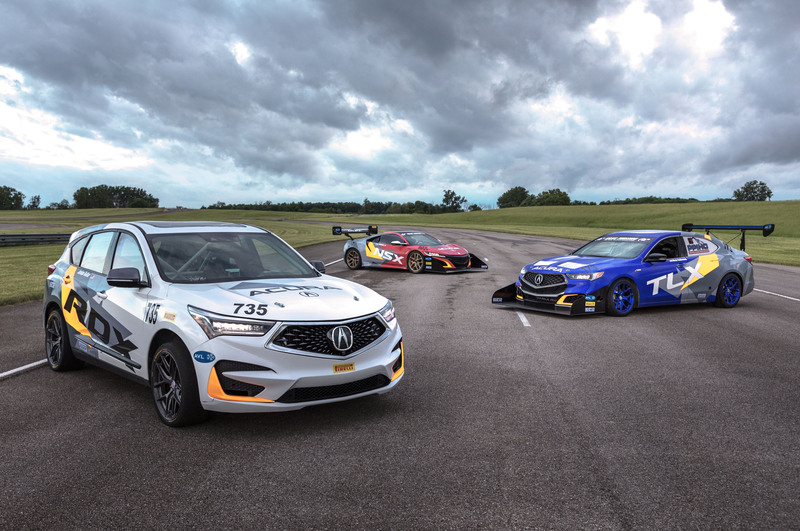 In addition to fielding an NSX that will race in the Time Attack 1 Class, Acura will once again serve as the official pace car. 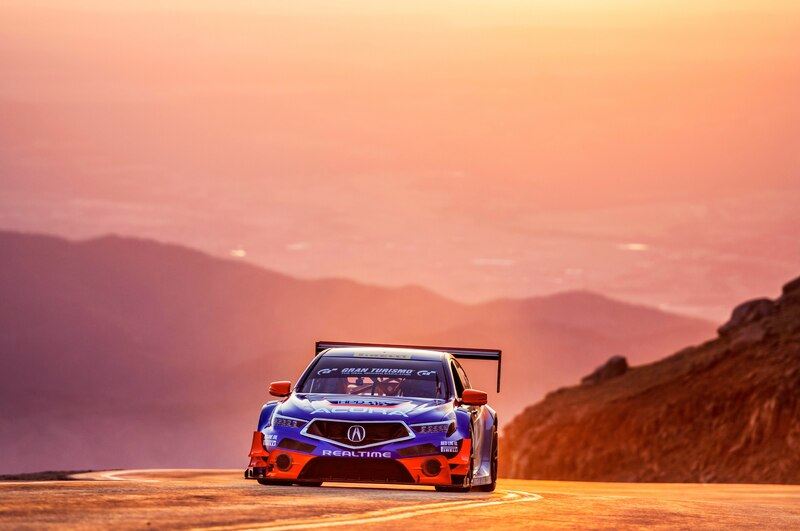 The Pikes Peak Hill Climb kicks off June 24. 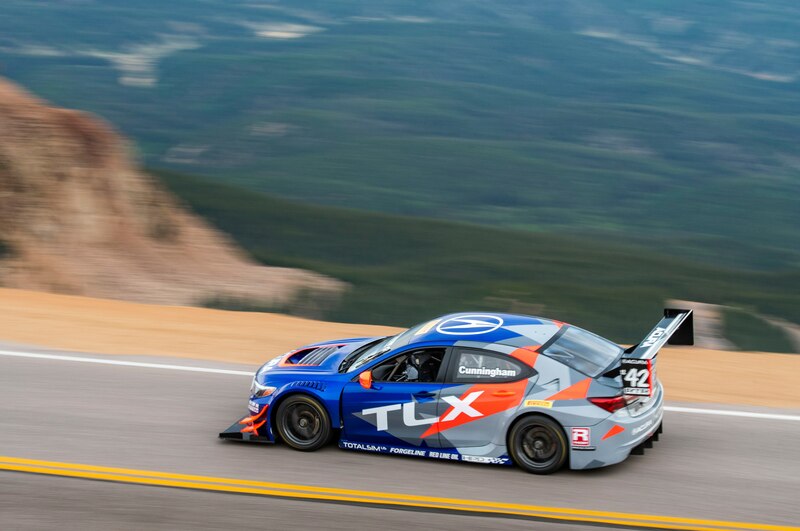 During the competition, vehicles ascend 4,720 feet to the finish line at the mountain’s summit of 14,115 feet.